The Consumer Electronics Show (www.CES.tech) is the world’s biggest tech show focusing on innovation with over 190,000 visitors in 2019 in Las Vegas, USA. 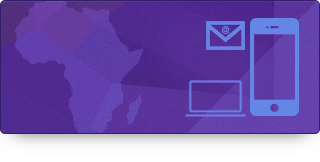 For the second year, GAINDE 2000 is showcasing its innovations at CES, demonstrating the dynamism of the African innovation ecosystem, and positioning Africa as a major actor in digital transformation. GAINDE2000 (www.gainde2000.com) is present in the heart of Eureka Park, the hotbed of world dynamic startups to present Orbus Pay the cyber-resilient payment gateway using blockchain and AI, to potential partners, clients and investors. Distributed by APO Group on behalf of GAINDE 2000. GAINDE 2000 unveils ORBUS Pay at CES 2019 the first blockchain and AI enabled payment gateway The video below is copyright free and can be used at will, without asking for authorization LAS VEGAS, United States of America, January 14, 2019/APO Group/ -- The Consumer Electronics Show (www.CES.tech) is the world’s biggest tech show focusing on innovation with over 190,000 visitors in 2019 in Las Vegas, USA. 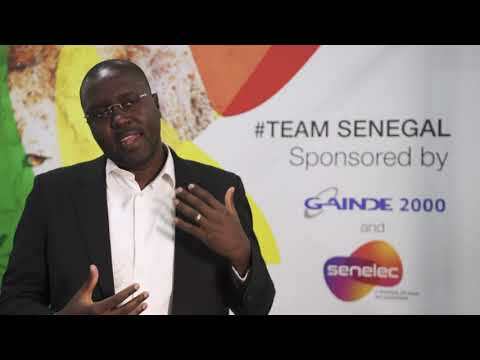 For the second year, GAINDE 2000 is showcasing its innovations at CES, demonstrating the dynamism of the African innovation ecosystem, and positioning Africa as a major actor in digital transformation. GAINDE2000 (www.gainde2000.com) is present in the heart of Eureka Park, the hotbed of world dynamic startups to present Orbus Pay the cyber-resilient payment gateway using blockchain and AI, to potential partners, clients and investors. Distributed by APO Group on behalf of GAINDE 2000. Rendered in 1.7009 sec. using 5.56MB.